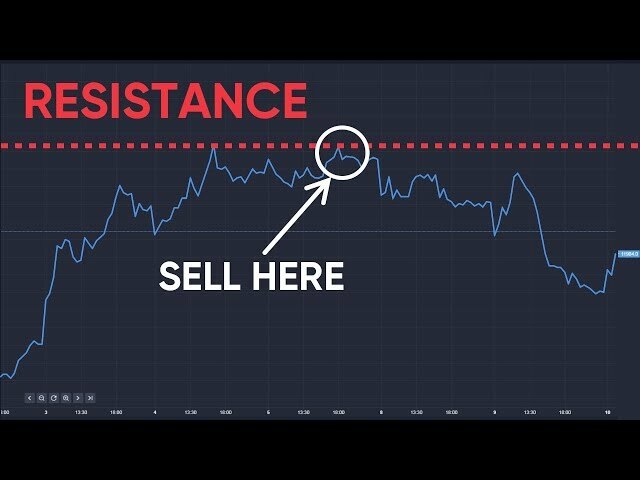 The world’s largest travel group, TUI, has said it is on course to maintain earnings growth for the 2016-17 trading year, despite the hurricanes that have ravaged Florida and the Caribbean. The company said sales in the UK had also remained strong, despite the impact of weaker sterling on accommodation costs. German-based TUI, which trades on both the Frankfurt and London stock exchanges, said in the trading update it was set to achieve at least 10% growth in underlying earnings for the year ending September. The full results are due to be released in December. 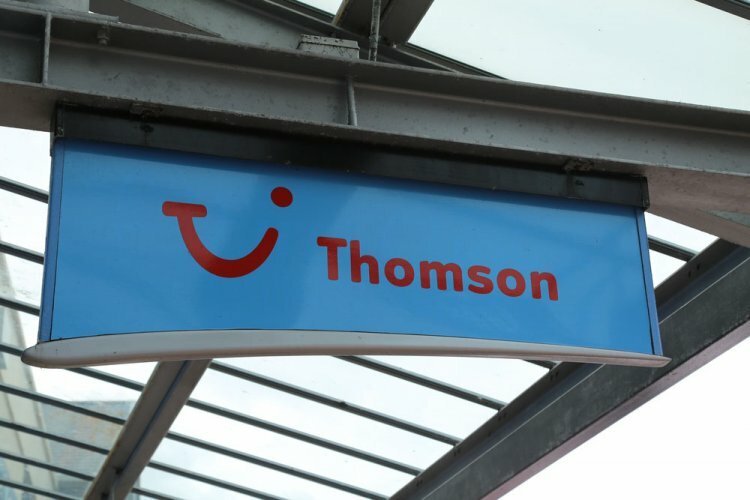 The company – which is phasing out the Thomson brand – also announced plans to start trading under the TUI name in the UK in the next few weeks. TUI Group chief executive Friedrich Joussen, said: “As we near the end of the third financial year post merger, our results and trading performance show that we are consistently delivering our growth strategy. Mr Joussen said TUI’s hotels and resorts division had continued to perform well, with high occupancy rates and an increase in average revenue per bed over the previous year. Hanover-headquartered TUI opened ten new hotels during the year, bringing the total openings since the merger of its two operating companies in December 2014 to 28. Two new cruise ships were also launched. Helal Miah, investment research analyst at The Share Centre, said the figure of 97% of packages sold within the group’s hotels and cruise operations was “particularly impressive” given TUI had increased capacity during the year. “Investors should appreciate overall bookings for the largest tourism group in the world were up both via direct channels and online, up 4% and 7% respectively,” he said. Mr Miah said the trading update showed the improved economic picture in Europe was showing through. TUI – formerly Preussag AG – has swallowed up some of the biggest names in European tourism, including UK operator Thomson in 2000, though it was forced by regulators to sell its 50.1% stake in Thomas Cook. It merged with British operator First Choice in 2007.